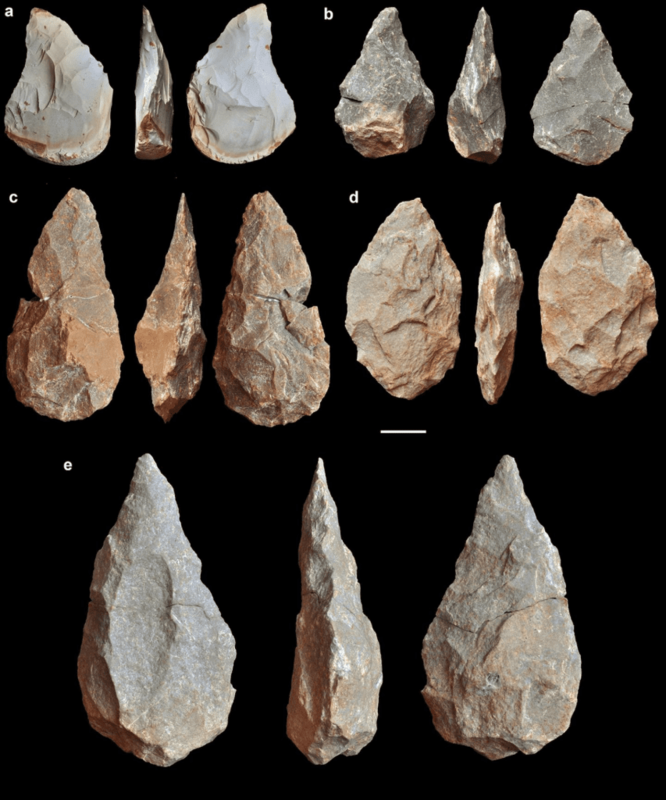 A large international research team has found the oldest fossil human cranium in Portugal, marking an important contribution to knowledge of human evolution during the middle Pleistocene in Europe and to the origin of the Neandertals. “I have been studying these sites for the last 30 years and we have recovered much important archaeological data, but the discovery of a human cranium of this antiquity and importance is always a very special moment,” said Zilhão. 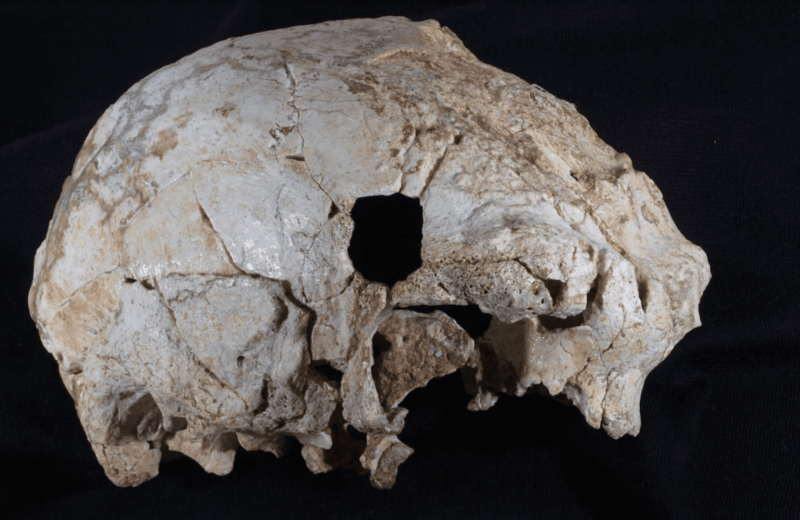 The study, titled “New Middle Pleistocene hominin cranium from the Gruta da Aroeira (Portugal),” appears this week in the Proceedings of the National Academy of Sciences.